Show how you're making Smirnoff Cider your companion this Summer. Inject your personality and character into posts of you enjoying good times with friends outside, at a BBQ, house party, festival etc. 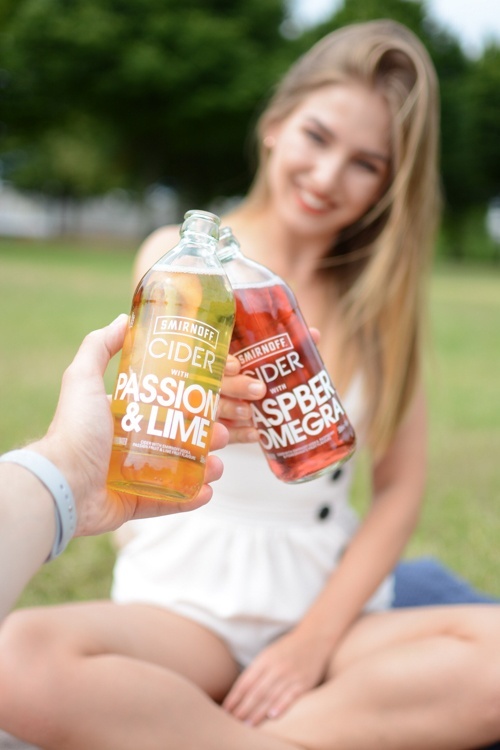 Keep it fun, light, and bright eye-catching colours and show the cider looking deliciously chilled.